Do you find the synthetic chemicals a waste? Would you want to sell them to someone who need? BOC Sciences can offer solutions to such matters. This Turn Waste Chemicals into Wealth platform is launched to address the issue of resource waste especially for universities and institutes who synthesize chemicals for researches and studies purpose but have no way to deal with the left compounds that won’t be needed by their projects anymore, reversely, researchers that search for cost effective supplies or chemicals with rare access in the commercial market can benefit from such sharing. With this platform, the used to be waste chemicals can be granted with more scientific significance and can help to build a more environmental-friendly research world. 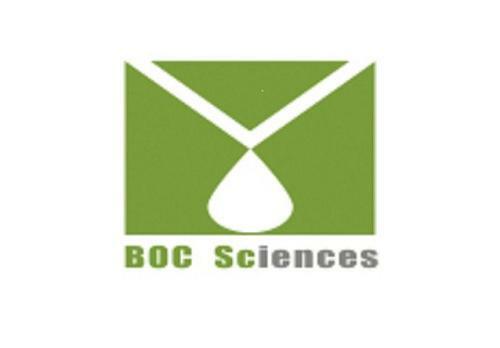 BOC Sciences has tens of thousands of customers worldwide. Meanwhile, you can earn extra money through selling the synthetic chemicals which were considered as waste before.